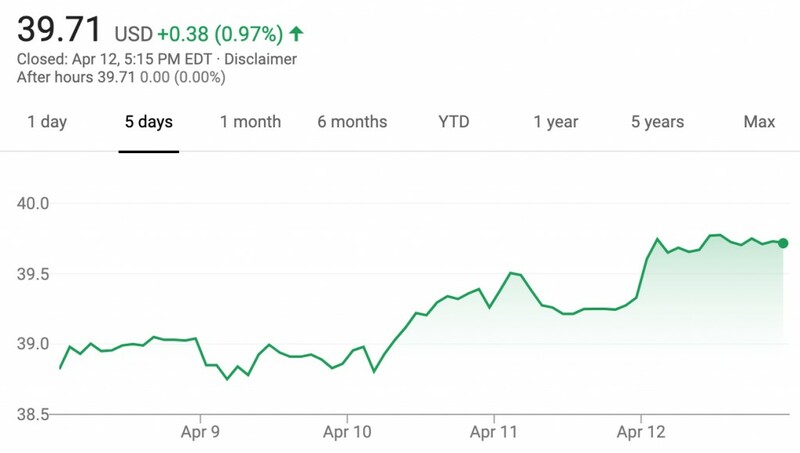 The value of GM stock increased during the April 8th, 2019 – April 12th, 2019 timeframe. Shares closed the week at $39.71 per share, which represents an increase of $0.77 per share, or 1.97 percent, compared to last week’s closing value of $38.94. The change represents the third consecutive week of growth for the value of GM stock following a two-week-long slump. Shares saw a weekly low of $38.58 (on Monday) and a weekly high of $40.05 per share (on Friday). By comparison, shares of GM’s cross-town rival, the Ford Motor Company, gained $0.27 in value during the week. Over the last few years, GM has taken many steps to increase the value of its stock, including exiting markets where it can’t find ways to turn a profit (such as Europe, South Africa and India), closing plants in various parts of the world, divesting loss-making divisions (such as Opel-Vauxhall), making adjustments to its business model in order to prioritize profitability over chasing market share goals, focusing on its Cadillac luxury brand to increase its share of high-profit automobiles, investing heavily into new-age mobility ventures such as electric vehicles and autonomous driving tech, and discontinuing some sedans (Cruze, Impala, LaCrosse, XTS) to focus on more profitable crossovers, SUVs, and pickup trucks. Despite these notable actions, the value of GM stock has historically hovered around the $33 per share mark, roughly the IPO price of the “new GM” in November 2010 – a circumstance that has had many investors frustrated. However, the current value of $38.94 marks a notable improvement in the value of GM shares. 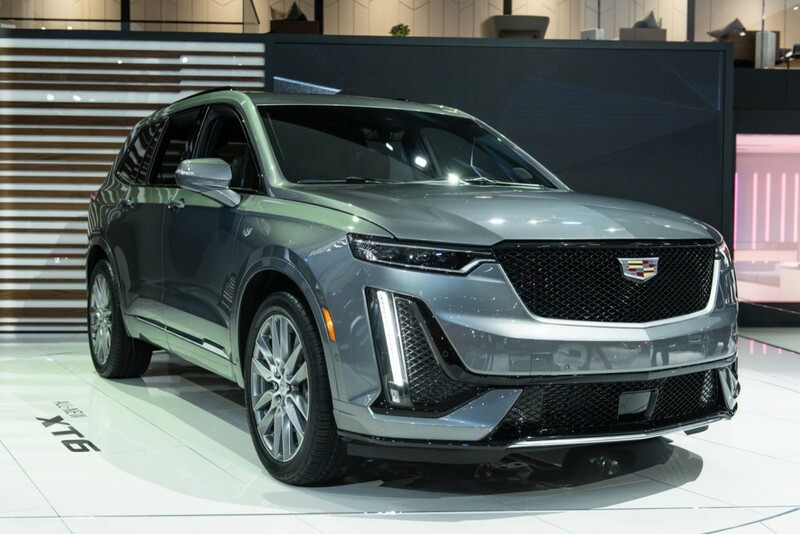 In fact, GM stock has gained 18 percent since opening the year at $33.64 per share on January 2nd, 2019. The increase not in spite of plant closures, lineup killing but because of those things. That’s the paradox. American corporate thugs at it again, until the bottom falls out because they forgot they were in the business of building cars people actually want to buy, not just making money. The thing is, and GM’s plight (death and artificial resurrection, after decades of peddling true junk) is now comparable to what will be in store for Boeing due to the MCAS fiasco. Profit over people. And no automotive or aeronautical engineer is born that stupid, they become that way after the suit and tie become too comfortable, and they have lost touch with the product and the processes that produce it, and money becomes an end to itself. And the second that there is no blood for Machete Mary to squeeze out of operations, and market share falls even further because of the way GM has cheapened up its products to appease Wall Street, the Street will drop GM like a hot potato and the stock price will go with it.